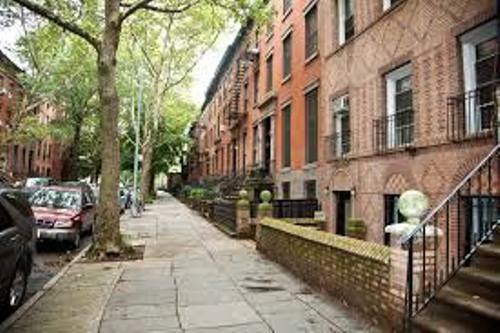 Get the interesting Facts about Brooklyn in the below post. Based on the census in 2014, it was inhabited by 2,621,793 people. 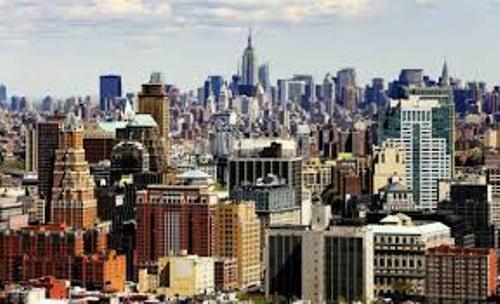 There are five boroughs in New York City and Brooklyn is considered as the most populous one. The land area of Brooklyn is 180 km square or 71 square miles. It has the water area at 67 km square or 26 square miles. Let’s find out the official motto of Brooklyn. It is Eendraght Maeckt Maght. The meaning of this motto is “in unity, there is strength”. It was taken from early modern Dutch. Blue and gold are considered as the official colors for Brooklyn. The official motto of Brooklyn can be seen on the flag and seal of this borough. Get facts about Bretagne here. Brooklyn is one of the important boroughs in America. You can find the depiction of this borough in various pictures, cinema, and literature. 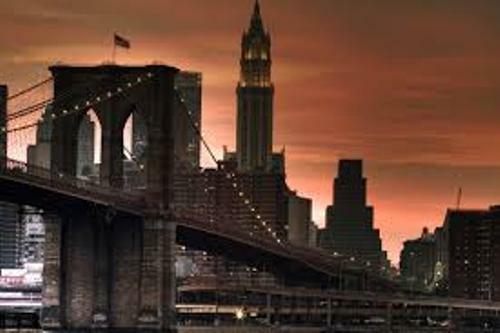 If you check the American films, Brooklyn is dubbed as the typical New York. Brooklyn Museum is the second largest public art collection in US. It is located in Brooklyn. In 1897, the museum was opened. You can enjoy the collection of contemporary arts into the ancient Egyptian arts. Other interesting buildings include the Brooklyn Philharmonic and Brooklyn Academy of Music. The Brooklyn Academy of Music is one of the important buildings in this borough. It has 874 seats for the theater and 2,109 seats for the opera house. If you are interested to check the first museum in the world dedicated for children, you need to look at Brooklyn Children’s Museum. In 1899, the museum was opened for the first time. There are several newspapers in Brooklyn. Those include Courier-Life Publications, The Brooklyn Paper and The Brooklyn Daily Eagle. Spending the time in Brooklyn will never make you bored. It holds different kinds of attractive events such as the annual Labor Day Carnival, Nathan’s Hot Dog Eating Contest, and Coney Island Mermaid Parade. The interesting places to visit in Brooklyn include Brooklyn Botanic Garden, Green-Wood Cemetery, and Floyd Bennett Field. 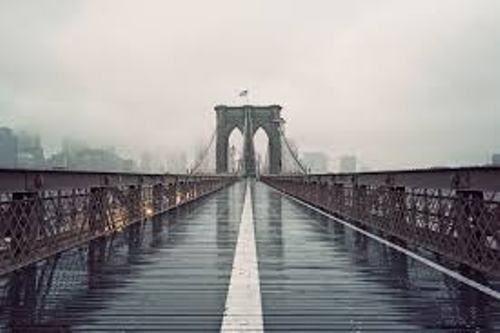 Find out facts about Brooklyn Bridge here. You can find out the pond garden, rose garden, water lily pond garden, a fragrance garden and a rock garden in Brooklyn Botanic Garden. 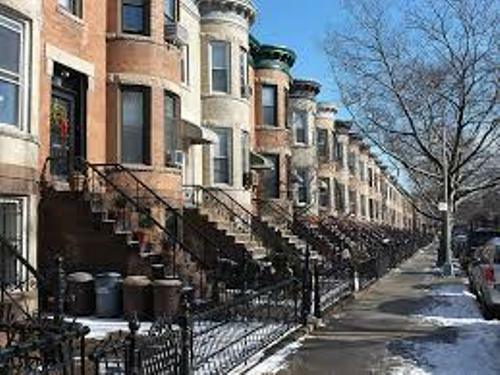 Do you like reading facts about Brooklyn?